Make her look and feel regal wearing the Moschino Kids® Print Hearts Dress. Bright ribbon decor at the waist. Playful brand brown bear and heart pattern featured throughout. 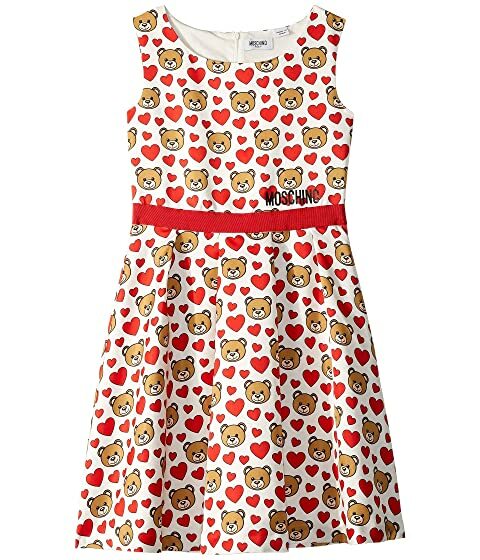 We can't currently find any similar items for the Print Hearts Dress (Big Kids) by Moschino Kids. Sorry!